Dr. Jennifer Daniels attended Harvard/Radcliffe College. After majoring in Biology, she received her BA degree with Honors. 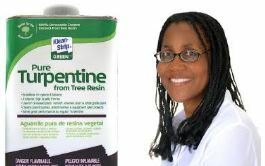 She is a specialist at helping sick people restore health using inexpensive natural substances like 100% pure gum turpentine.